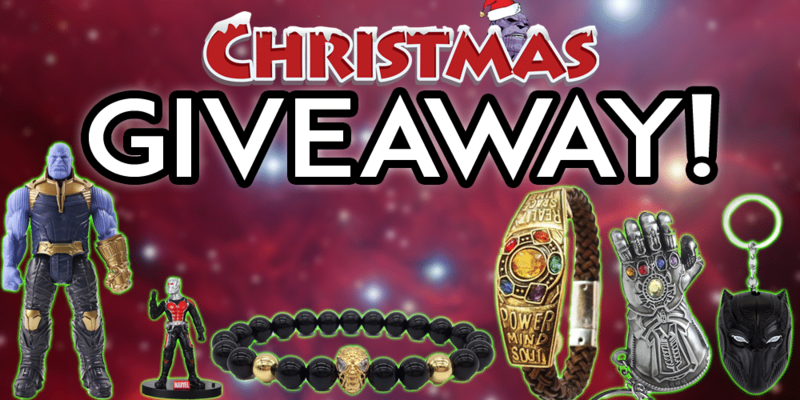 We’re collaborating with our friends over at Marvel Fanverse where they are hosting this Giveaway. Since Avengers: Endgame is a couple months away, Christmas just passed, and new years is about to arrive, they wanted to give something special to the community. Check out Marvel Fanverse for more details on the giveaway. Marvel Fanverse is a YouTuber that covers everything about Marvel: Avengers 4, Easter Eggs, Trailer Breakdown, and News.